Pete Pistone distributes this week’s checkered and black flags following the weekend of racing at Indianapolis Motor Speedway. 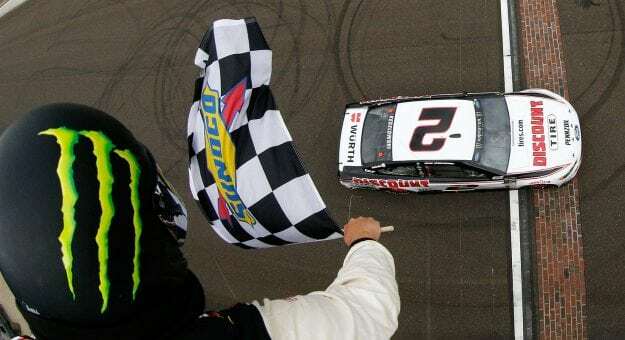 Winning two of NASCAR’s crown jewels on back-to-back weeks is no small accomplishment but that’s exactly what Keselowski did in Darlington and Indianapolis with the Southern 500 at Brickyard 400. Oh and hey gave team owner Roger Penske his first NASCAR Cup win at Indy to go along with 17 Indianapolis 500 victories. 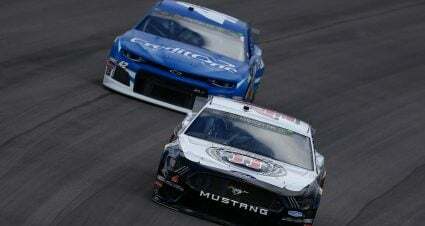 Lost in the shuffle of excitement at the end of Monday’s race was Jones slipping behind Keselowski and scoring a runner-up finish in only his second career Brickyard 400 start. A win at Daytona in July with a second-place at Indy is quite the impressive additions to Jones’ resume this year. Where did he come from? Kenseth turned in the best run of his limited Roush Fenway Racing season in Indy winning a stage and finishing 12th. 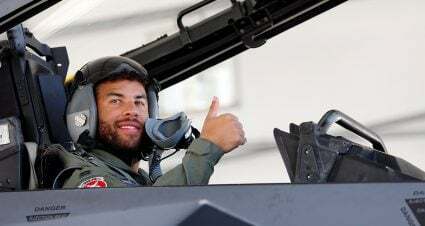 Maybe there’s reason to be optimistic in the RFR camp. Win number five came at Indianapolis and Allgaier added another chapter to his career year. He’s definitely turned himself into the Xfinity Series championship favorite and the site of the JR Motorsports No. 7 again in Victory Lane seems more than probable. 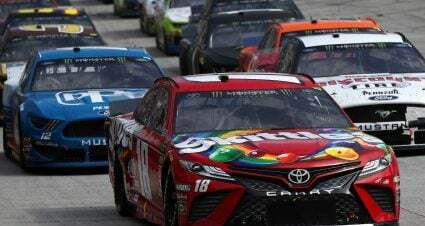 Both the Xfinity Series and Monster Energy NASCAR Cup Series races at Indy were quite competitive and compelling but for different reasons. 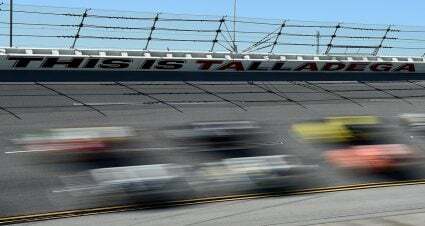 The aerodynamic package utilized in the NXS opener Monday produced drafting and side-by-side racing throughout much of the race until the end when Allgaier had things under control. 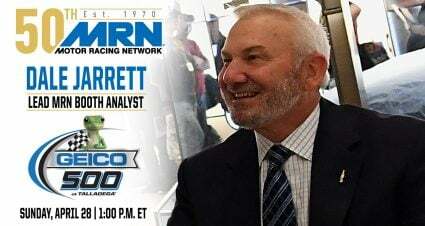 The Cup nightcap was filled with a variety of stories, strategies, accidents and drama that made it one of the best Brickyard 400s in recent memory. It’s been a rough year for all of sports battling Mother Nature and NASCAR has not been immune. Heavy rains wiped out every ounce of on track activity until Monday’s green flags while also washing away any potential buzz or energy for the new Indianapolis weekend date. 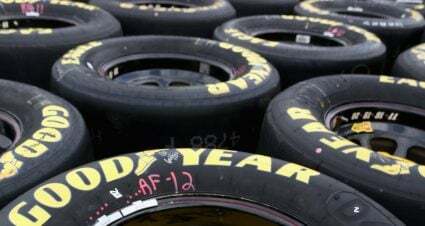 Heck of a week for Furniture Row Racing first with the news of the organization shutting down at season’s end and then Truex Jr.’s early exit in Indy with a broken brake rotor. The tough season for Wallace and Richard Petty Motorsports continued in Indianapolis when he too suffered a brake failure. It was eerily similar to Wallace’s accident at Pocono when he made hard contact with the wall. He was on the “win to get in” list of drivers that needed a victory to make the checkered flag. After rebounding from an uncontrolled tire penalty as well as speeding on pit road, Stenhouse Jr. worked his way back into the top-10. But the momentum ended with a blown engine on lap 136. 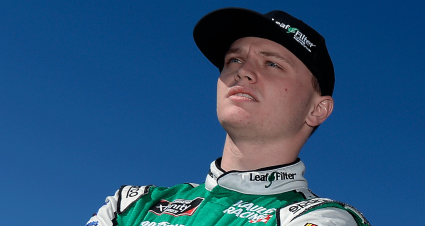 He does not what his future is in 2019 as he and GoFas Racing will part ways at season’s end. 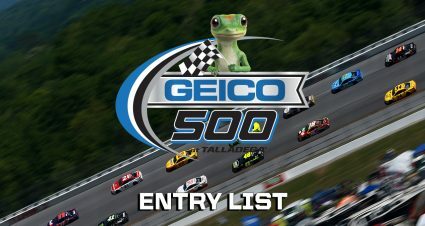 Monday was a day to forget in the waning races DiBenedetto and the team have together with an exit on lap 89 for a rear end issue with the No. 32 Ford.